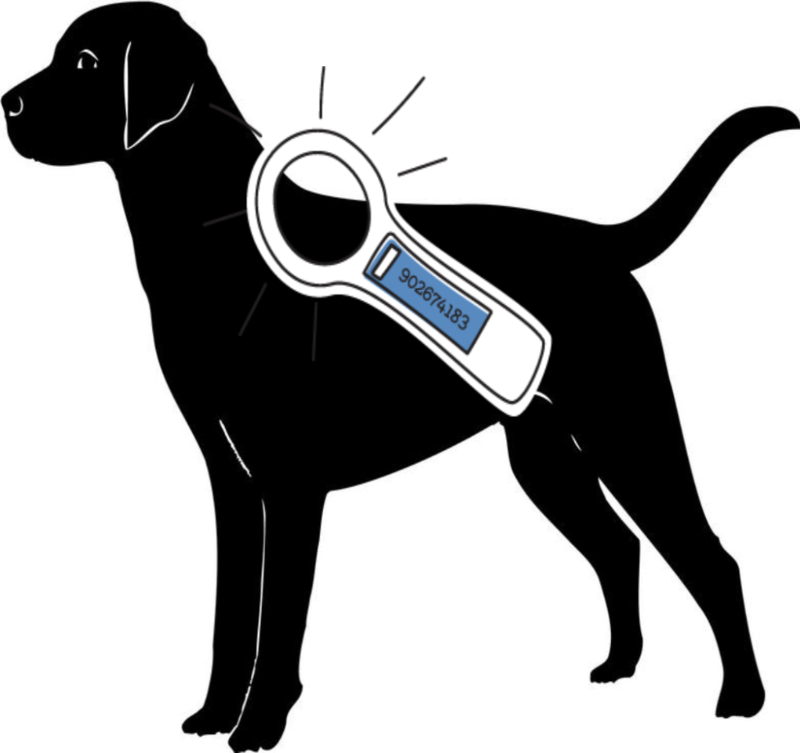 Wanting to get your dog microchipped? Saturday, May 4th at Hawkeye Downs from 10 am – 4 pm. Saturday, May 18th at Iowa Humane Alliance from 9 am – noon. Saturday, June 1st at your Mt. Vernon Road HyVee from 10 am – 2 pm. Saturday, July 27th at Leash on Life in North Liberty from 10 am – 2pm. Just $25 and includes a lifetime registration! For more information call (319) 363-1225 or visit our facebook page!